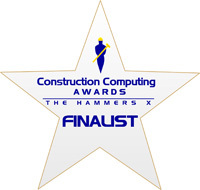 GRAITEC are delighted to announce that we have been nominated for Channel Partner of the Year at the Construction Computing Awards. 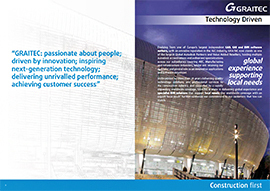 As well as the Channel Partner of the Year award there are a number of different categories in the competition such as BIM project 2015, product of the year 2015, hardware product 2015, Mobile Technology 2015 and much more. The awards ceremony taking place at the Hotel Russell, London on the 19th November is bound to be an event to remember. Please help us win by voting GRAITEC as Channel Partner of the Year. Voting Closes on the 6th November 2015. Thank you for voting GRAITEC! ← Desktop Subscription (DTS) – Disruption or time for a reality check?